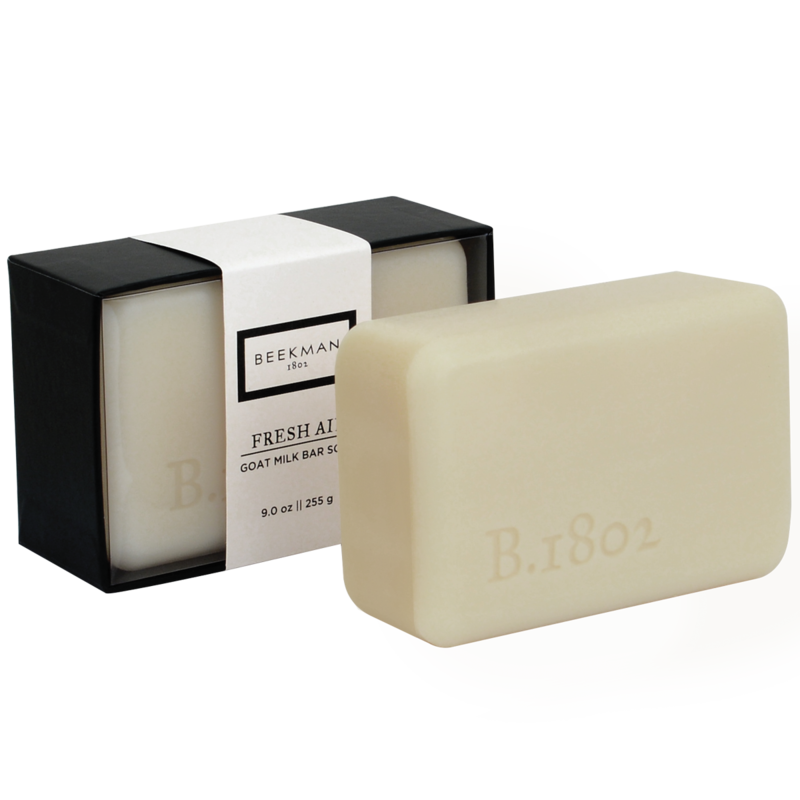 Their Fresh Air collection is featured in the most luxurious hotels nationwide. The scent is unpaired by the clean simplicity of life in the country. Scented with subtle notes of free citrus and spring leaves. Key Ingredients: Goat Milk, Shea Butter, Vitamin E.